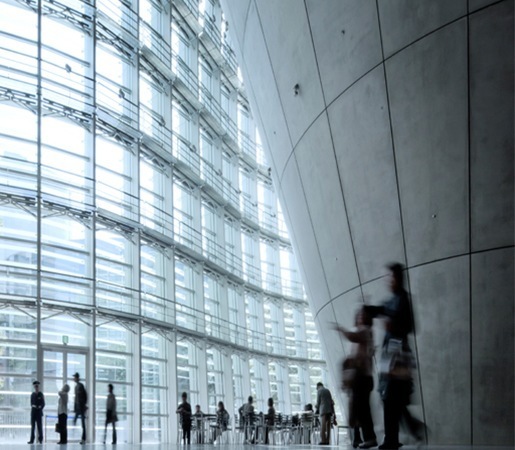 Commercial buildings of all types share common challenges. Whether they are office buildings, shopping centers, or warehouses, they must be built to last with minimal maintenance. 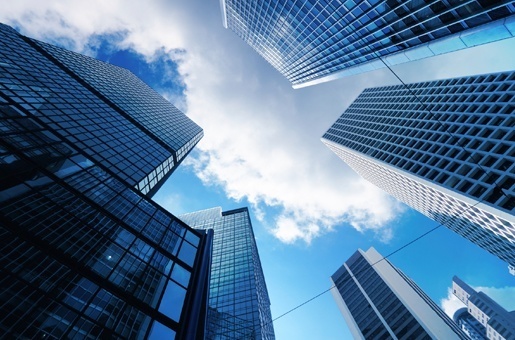 Today, the design and development of buildings has become increasingly complex and requires a fully integrated approach in order to protect invested capital. 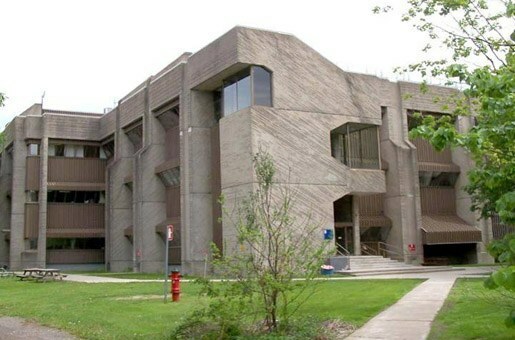 SIMCO’s highly-qualified team of concrete experts has been called upon to help design or preserve many commercial buildings of different kinds in North America and around the world. No matter the project, big or small, for a new construction project or for the rehabilitation of an existing building, SIMCO’s main objective is helping our clients with the long-term preservation of their infrastructure. Our durability engineering experts can help determine the most appropriate concrete design specifications, construction options, and operational processes in order to achieve specific service-life goals. From as early as the preliminary design phase, SIMCO can review project specifications and provide an expert technical opinion on durable concrete mix designs to be used for the different structural and architectural elements. During the construction phase, SIMCO’s concrete durability experts can help plan the mix schedule and assist in the elaboration of quality control and assurance procedures to ensure complete compliance to project specifications and industry standards. For existing structures, SIMCO can provide a full condition assessment (including on-site inspection, field and laboratory testing and engineering analysis) to identify degradation mechanisms affecting the structure. 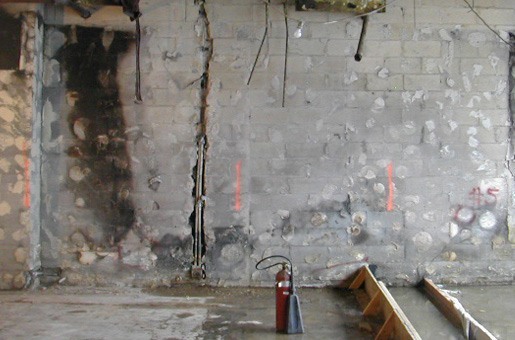 Results from analyses conducted help to determine the most effective repair and maintenance program to minimize intervention costs over the expected service life of any commercial building. SIMCO can also assess the condition of a building and provide technical assistance as part of a due diligence process during property transfers. For the past 25 years, SIMCO has provided infrastructure durability engineering services for many different clients and projects worldwide and our team is highly recognized for its leading-edge technologies and solutions it provides to ensure the development of durable and sustainable infrastructure. 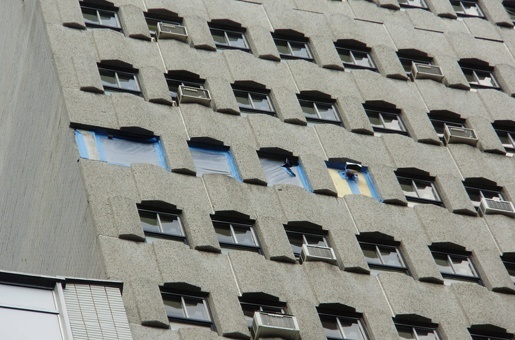 Corrective and preventive actions required were recommended to extend the service life of the damaged architectural and structural elements of the building. 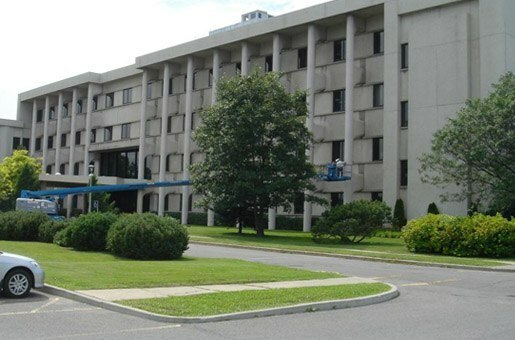 The repair program allowed the SQI team to adequately plan and budget work required for the effective rehabilitation of the building.